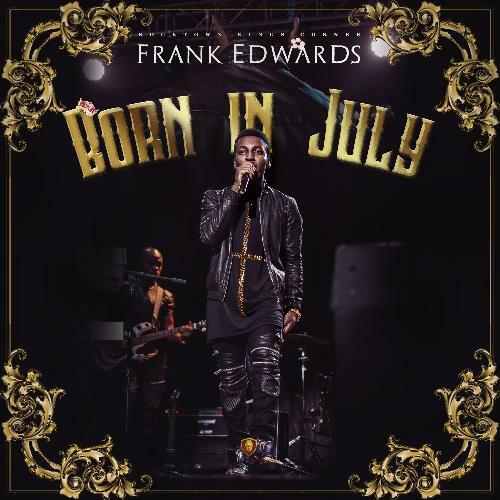 The song 'Arrival' is the first track off 'Frank Edwards' brand new (EP), titled: "Born in July". The 8 track Ep was released in celebration of his birthday (July, 21st). 'Arrival' is a mind blowing song that will definitely make y'all remember the very day you were born.